The Diet, Nutrition and Fitness Tools section comprises useful calculators to help you reach your weight loss goals. Work out how many calories you need each day, or how much water you should be drinking for example. See the current list of diet, nutrition and fitness calculators below, and try them out. Calculate how many calories you burn when doing a variety of activities. Calculate your total daily energy expenditure (TDEE). Calculate your V02 Max rating. Calculate your lean body mass – that is, your fat-free weight. Calculate your maximum heart rate. Want to find out how many calories you burn if you’re doing a particular sport or other everyday activity? The activity calorie burning calculator will tell you! Use this calculator to figure out your body fat percentage using the Navy formula. Body fat percentage is simply the percentage of fat that your body contains. Use this calculator to estimate your body fat percent based on the formula used by the U.S. Army. It shows whether you pass the requirements of applicants and current service men, as well as how you fare relative to the Department of Defense goal. Use this keto macro calculator to easily calculate your mix of carbohydrates, fats and proteins per day depending on your goal: maintaining weight, gaining or losing weight. Calorie and macro balance is based on the ketogenic diet’s macronutrient recommendations. Use this calculator to easily calculate the thermic effect of food (TEF), a.k.a. thermic effect of feeding, a.k.a. dietary induced thermogenesis (DIT) for diets with different amounts of calories and a different macronutrient mix. Use this calorie calculator for weight loss to estimate how many calories you need to cut down on in order to achieve a given weight loss target, depending on whether or not you want to change your physical exercise level as well. A good way to determine if your weight is healthy for your height is to calculate your body mass index (BMI). Walking is one of the best and easiest ways to burn calories and lose weight. You can find out how many calories you actually burn with this calculator. This daily calorie calculator gives an approximation of the number of calories you need to eat per day to achieve your fitness goal, based on your height, weight and level of physical activity. Use this calculator to find out how much carbohydrate you should be taking on each day to achieve your fitness goal. Calculate your recommended daily fat intake based on your gender, height, weight and fitness goal. 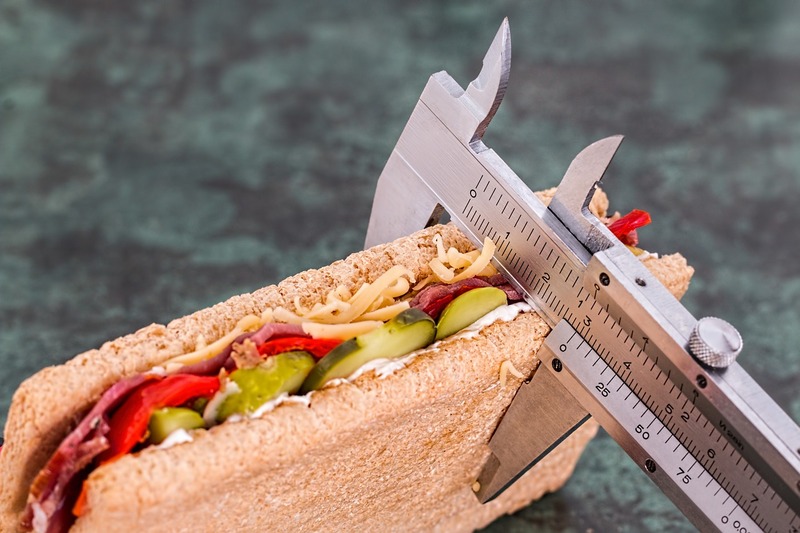 Use this micronutrient calculator to get a guide on the amount of protein, carbs and fat you should be eating base don your height, weight, gender, activity level and fitness goal. Calculate how much protein you should be eating each day to achieve your fitness or weight loss goal. How much water should you drink every day? Find out with this daily water intake calculator. What is the ideal weight for your height? Use this calculator to find out.